• Jonathan Demme interview (34 min.) 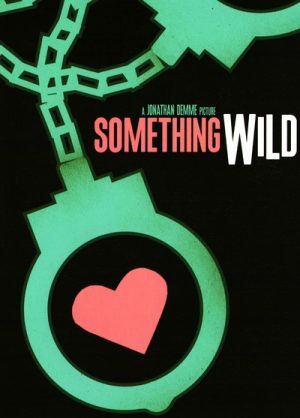 — Demme discusses just about everything you'd want to know about 'Something Wild'. He talks about casting decisions, and what he believes to be the movie's meaning. He covers much of the filming, writing, rewrites, adlibs, and music choices. • E. Max Frye interview (10 min.) — The film's screenwriter sits down and recalls how the movie changed as it was written and what changes were made to the script, compared to the original.